Books — Clique Brands Inc. The Everygirl’s guide for creating your own professional success, on every level, flawlessly. The book is filled with insightful, pragmatic “career codes” to follow, as well as all practical, how-to advice. Life is stressful; your outfit shouldn't be. That's the philosophy behind What to Wear, Where, which gives specific advice on how to put together the perfect look for any social occasion. 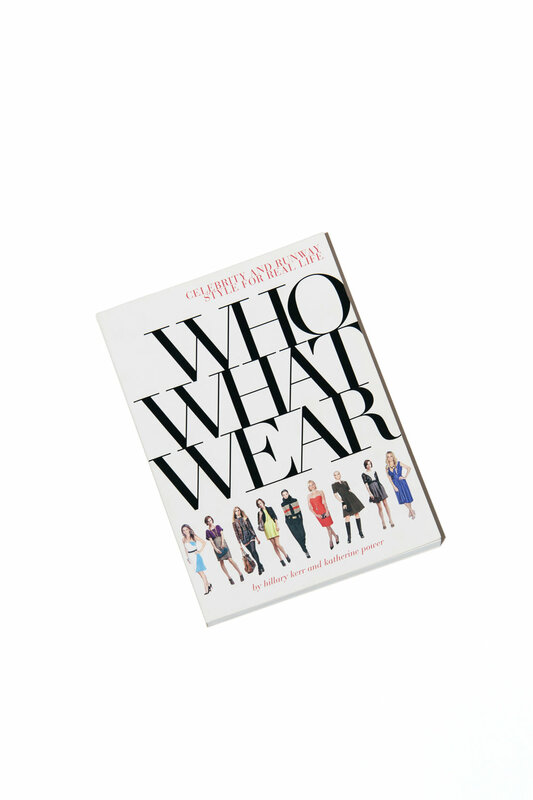 Who What Wear breaks down the myths of celebrity and runway fashion, helping people understand how to access these looks and trends for real life.